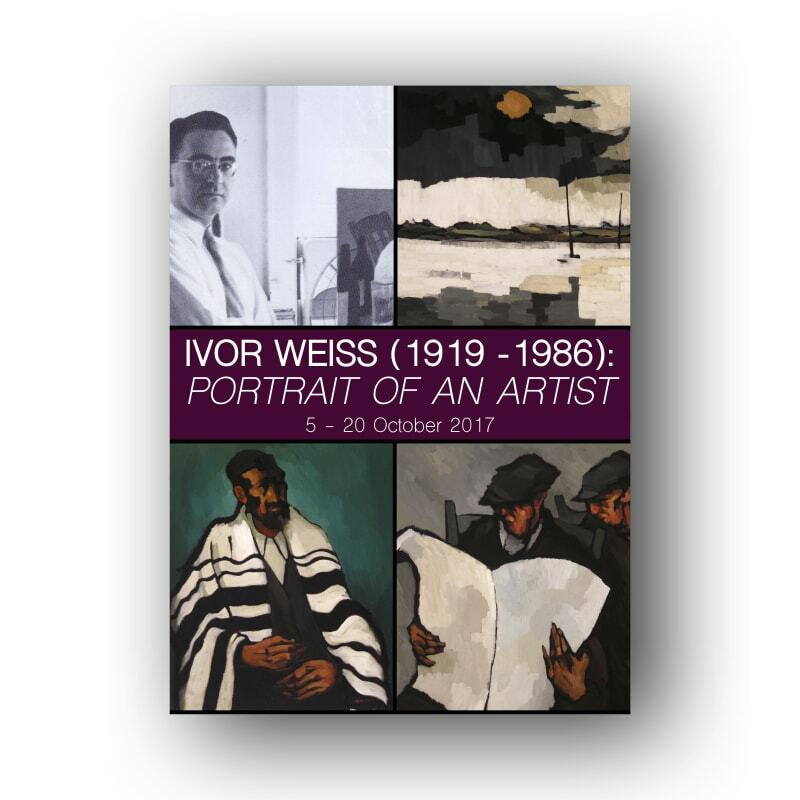 This Autumn, gallery owner Mark Weiss will host a special exhibition of paintings by his father, Ivor Weiss. The exhibition will take place at The Weiss Gallery, 59 Jermyn Street from 2nd - 20th October 2017, to coincide with Frieze Masters. Works range from striking landscapes to religious paintings depicting Jewish ritual recalled from his upbringing in London’s East End. Ivor’s interest in figurative representation and stylised abstraction is evident, as well as his love for the painting process. During his lifetime, he exhibited widely in England and North America, and his works are included in a number of private and public collections, including London’s Ben Uri Gallery. Ivor Weiss was born in Stepney in London’s East End in 1919 to Jewish immigrants from Romania. From a young age, Ivor was clearly a talented artist, but due to the outbreak of the Second World War, in 1939 he enlisted. Even during the war, he managed to draw and study art, first in Egypt and then in Malta. After he was de-mobbed in 1946, Ivor enrolled at Heatherley’s School of Art in Chelsea, which has a long tradition of figurative art, before moving on to St Martin’s College of Art where he studied painting and History of Art. These disciplines shaped his future career as an artist, teacher and art dealer. In the 1950s he and his artist wife, Joan, moved to Alabama, U.S.A, where they established The Weiss Galleries School of Fine Arts. Besides teaching, Ivor continued to paint and to exhibit, working, often to commission, in a variety of media—from oil painting, to murals, mosaics, jewelry, and textiles. The Weiss Gallery, London's leading specialist in Tudor, Stuart and Northern European portraiture, has made many notable sales to private and public collections worldwide over the past decades and looks forward to welcoming new as well as existing clients into the gallery this Autumn.